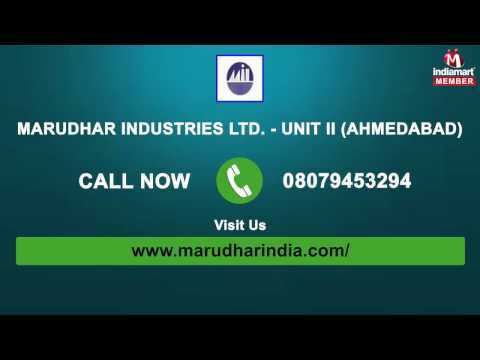 Marudhar Industries Ltd - Unit II is one of the well-known companies that is engaged in the manufacture and export of wide range of high quality Printed Packaging Films and Printed Packaging Pouches. Established in the year 1995, the company's annual turnover is 30 crores and productivity around 300 MT per month and is confident to make a remarkable increase in its turnover within years to come. The wide range of packaging pouches and films are fabricated from superior quality material that are procured from reliable sources. Our range includes zipper pouches, seal pouches, three side seal pouches, perforated pouches, co-extruded three layer Poly film, laminated printed film (with and without foil) & laminated printed pouch, Jumbo Aluminium foil bags and spout pouch.